Dana Cameron, Catriona McPherson and Toni Kelner rock the "Poirot Look"
The Malice Domestic traditional mystery conference ended today after three days of parties, panels, awards and interviews. As you can see in the photo above, Dana Cameron, Catriona McPherson and Toni Kelner took the cover reveal for the new Sophie Hannah Poirot book very seriously. 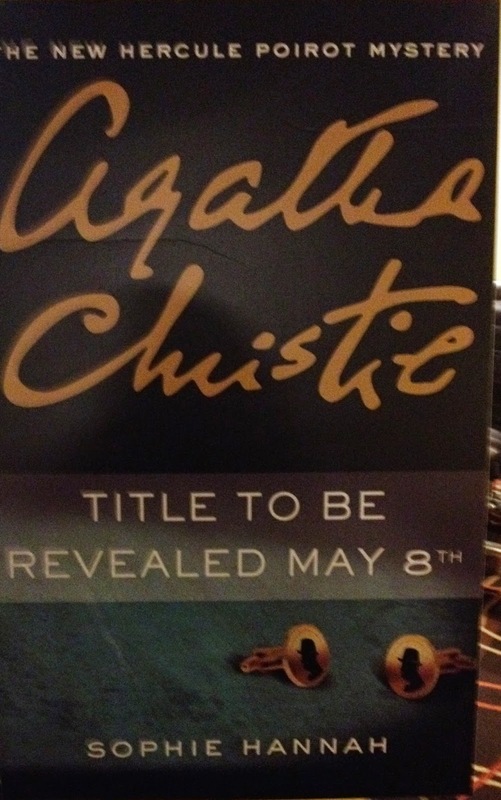 The new cover is below, but the title won't be announced until later this week. The book will be available from Harper Collins in September. 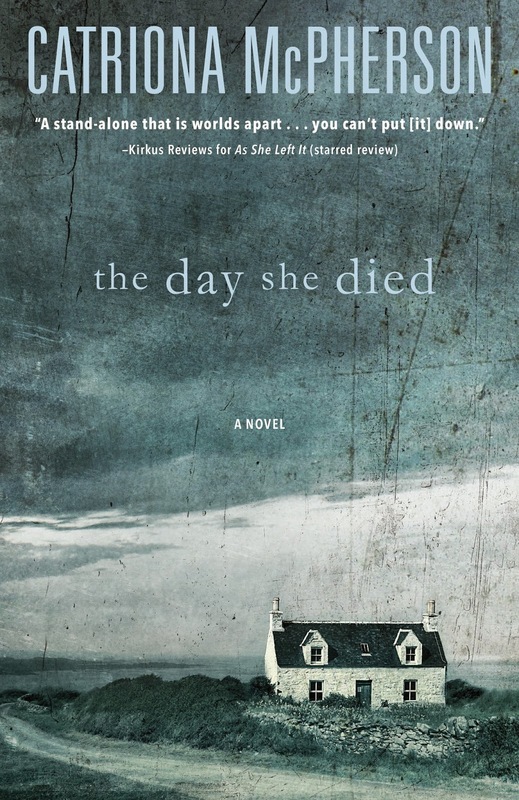 If you want a little more immediate gratification, you may want to pick up Catriona McPherson's new standalone book, The Day She Died. (Catriona also pens the Dandy Gilver series, soon to be a BBC show). This is my favorite book of Catriona's to date and she will be guest posting this Friday telling us about the book and matching it with a frothy drink. I was thrilled to meet Carolyn Hart today as she signed up for Bouchercon 2014. Here she is with Bouchercon conference chair, Ingrid Willis. Here's Terrie Farley Moran with Mollie Cox Bryan, author of Death of an Irish Diva. Terrie's first book, Well Read, Then Dead, comes out in August. It certainly looks like everyone had a lot of fun.